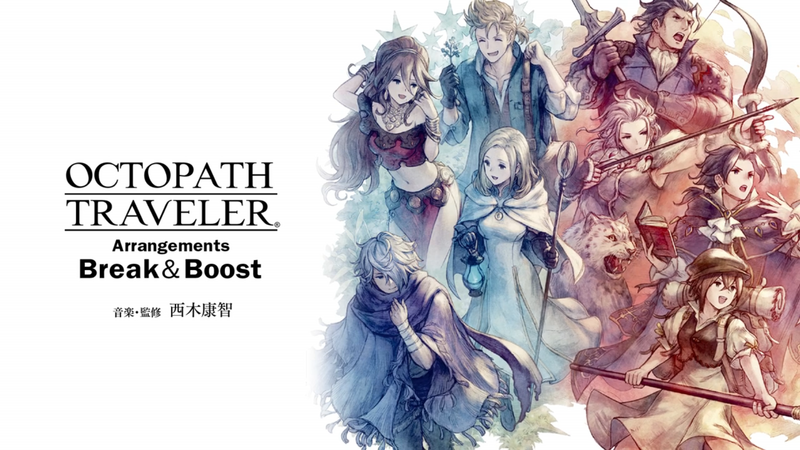 With the Octopath Traveler remix album “Octopath Traveler Arrangements – Break & Boost” available starting today in Japan, Square Enix has released two new promotional videos previewing some of the songs in the set. Although the video is in Japanese, those interested can still listen to the samples in the trailers below. The much-anticipated Dragon Marked for Death from Inti Creates recently released on Nintendo Switch, and one aspect the game was particularly praised for was its soundtrack. 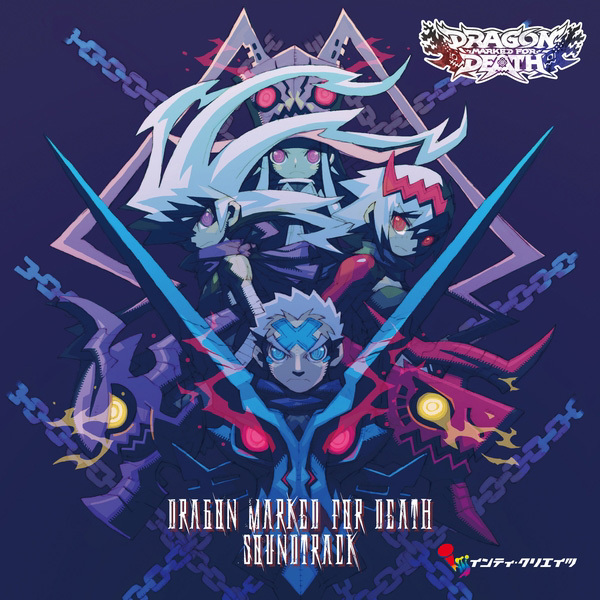 It maybe doesn’t come as much of a surprise then that the Dragon Marked for Death soundtrack is getting a physical release in Japan. 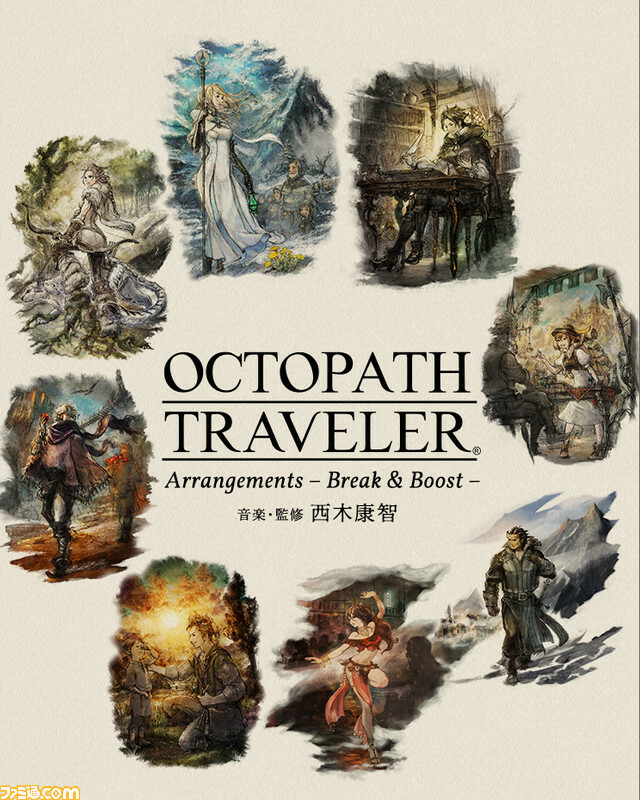 The soundtrack album will contain 77 tracks; it also comes with a 16-page booklet which includes a special cover drawn by character designer Toru Nakayama, comments from the developers and more. 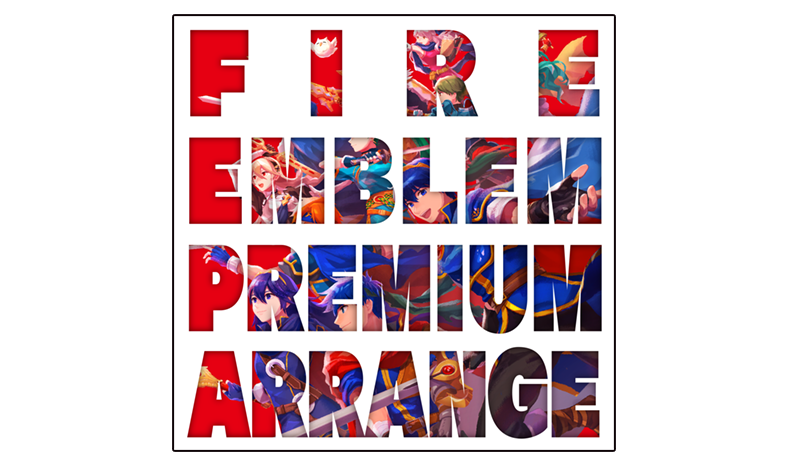 The soundtrack will be released on March 1st 2019 for a price of 4,000 Yen. The soundtrack will be released on February 20, 2019. It will cost 3000 Yen. 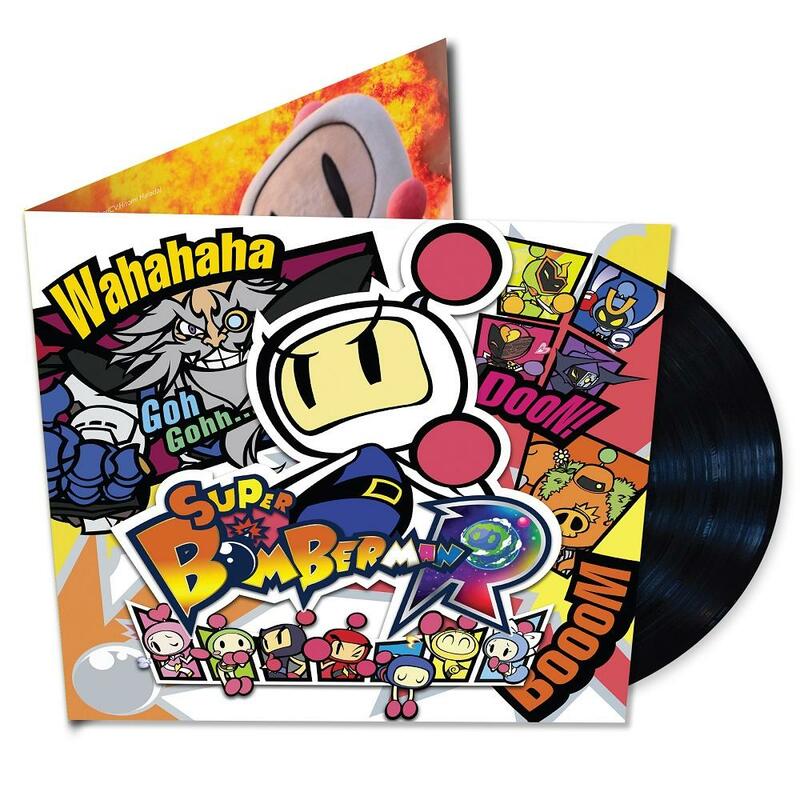 Konami has announced that they are working with premiere video game soundtrack record label Sumthing Else Music Works to release an official vinyl soundtrack for Super Bomberman R.
This coveted collector’s item is set to become available on or around November 23, and pre-orders are now open through Sumthing Else’s direct-to-consumer online store. The track list for the music collection is included below. The soundtrack for Pokemon: Let’s Go Pikachu! & Let’s Go Eevee! will be released on CD in Japan on December 1st. 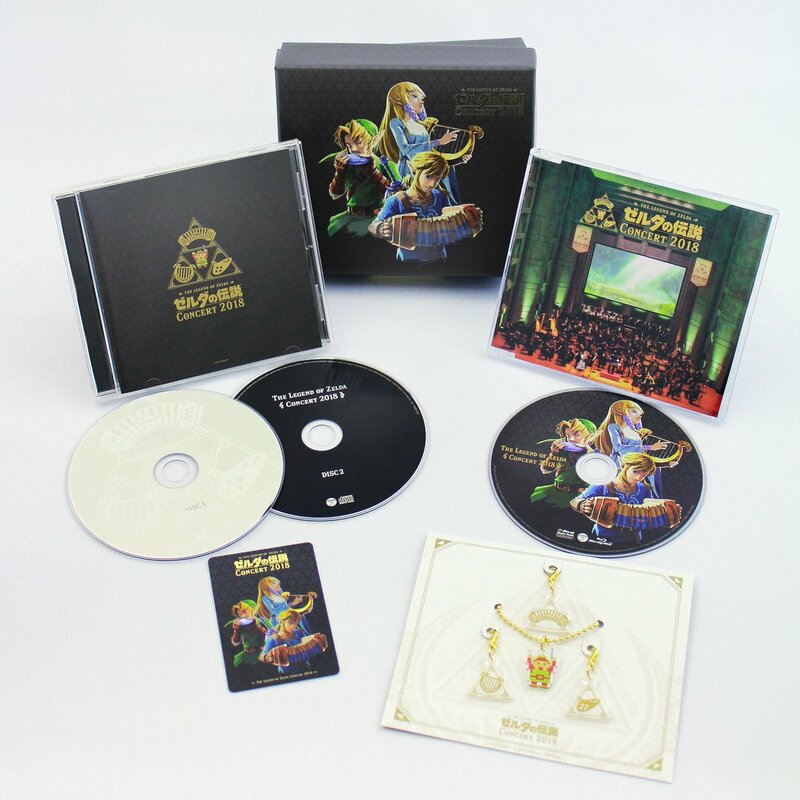 This release comes with two discs containing the soundrack of the Let’s Go games, a 60-page full-color booklet as well as an additional bonus disc with remixed music from Pokemon Red, Green and Yellow. 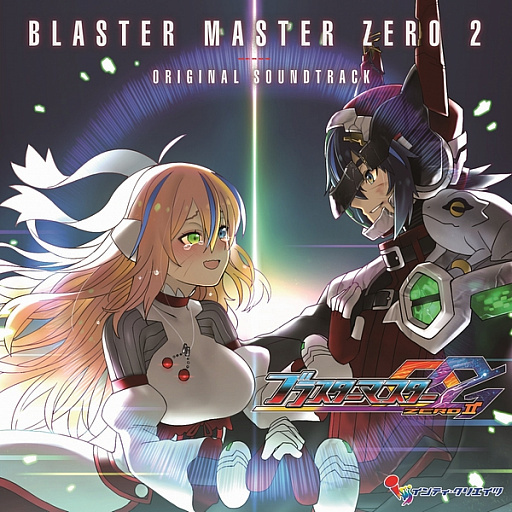 The soundtrack will cost 3,500 Yen. No Western release has been confirmed so far, though there’s a good chance this will at least get a digital release in the West, as was the case with some previous Pokemon soundtracks.